As the Droids prepare for the soon-to-be-released Episode IX trailer at Celebration Chicago, we are joined by special guest Emily to talk Star Wars and to finish out our MCU rewatch with Marvel Phase 3. 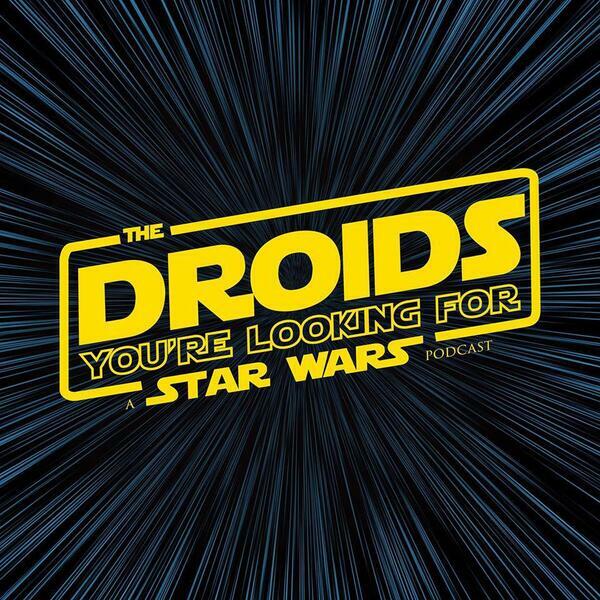 The Droids also play the Star Wars Celebration panel lottery. BONUS: Look for a special Episode IX trailer podcast this weekend to keep you up to date on all things Celebration!